Powerful and compact. 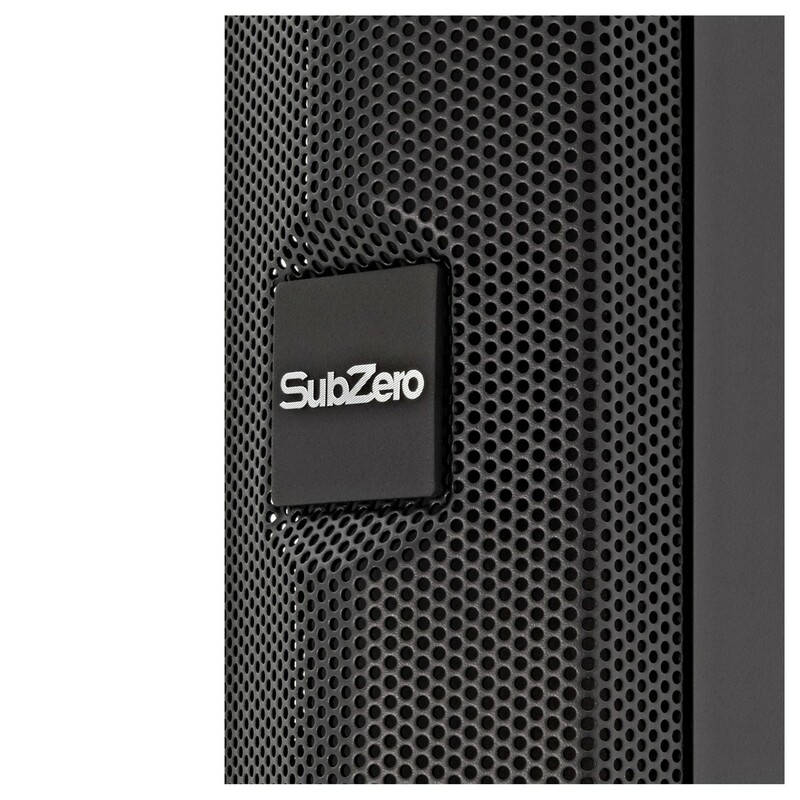 The SubZero SZPA-L68B is a completely portable PA system. Featuring battery operation, it can run for 6-10 hours without mains power. Using the same line array technology that's found in big concerts, it produces an accurate and clear sound with great projection. 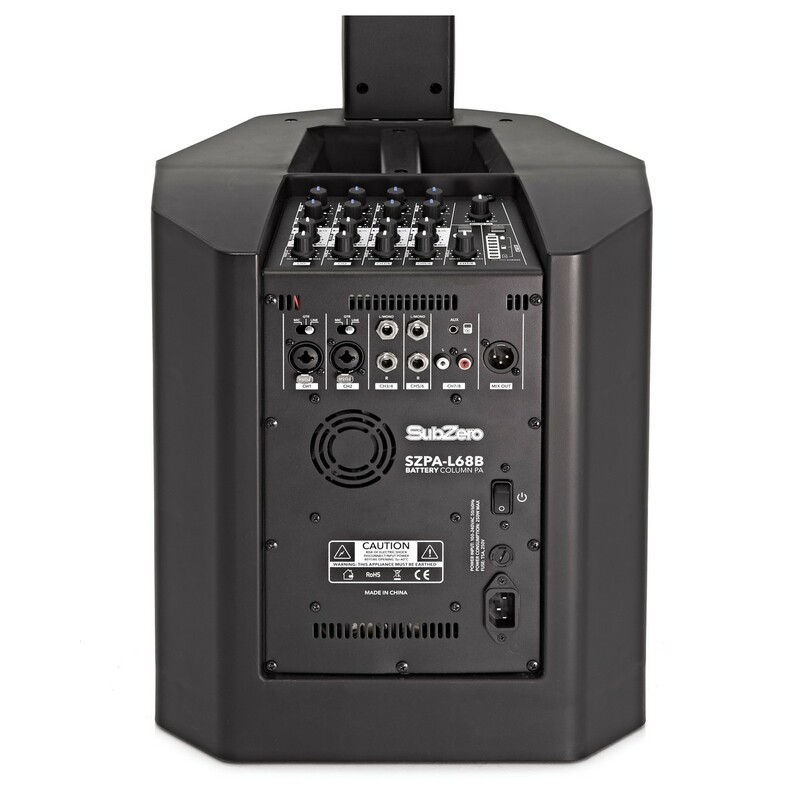 Complete with an 8-channel mixer, the SubZero SZPA-L68 is a versatile portable PA system for bands, performers and other events. 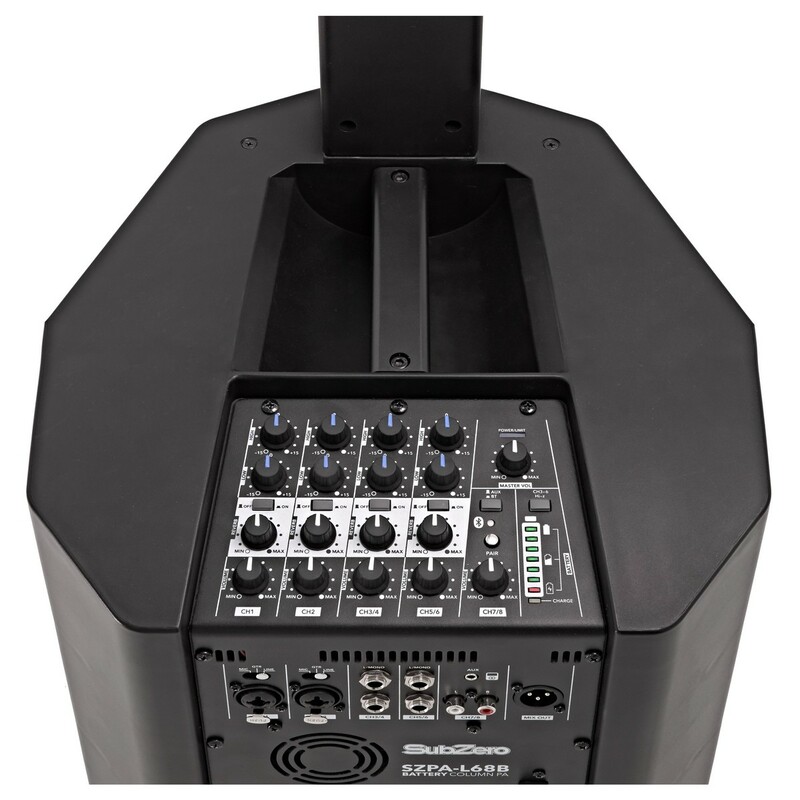 The SZPA-L68B uses 'line array' technology. A design typically found in large venues and stadiums. It combines multiple high-mid frequency drivers to focus your sound in a specific direction. The technology offers better projection and direction, so your audio goes a further distance with greater clarity. The 8" subwoofer has a 1.5" voice coil. Perfect for bass guitars and DJs, it produces low frequencies between 55Hz to 200Hz. 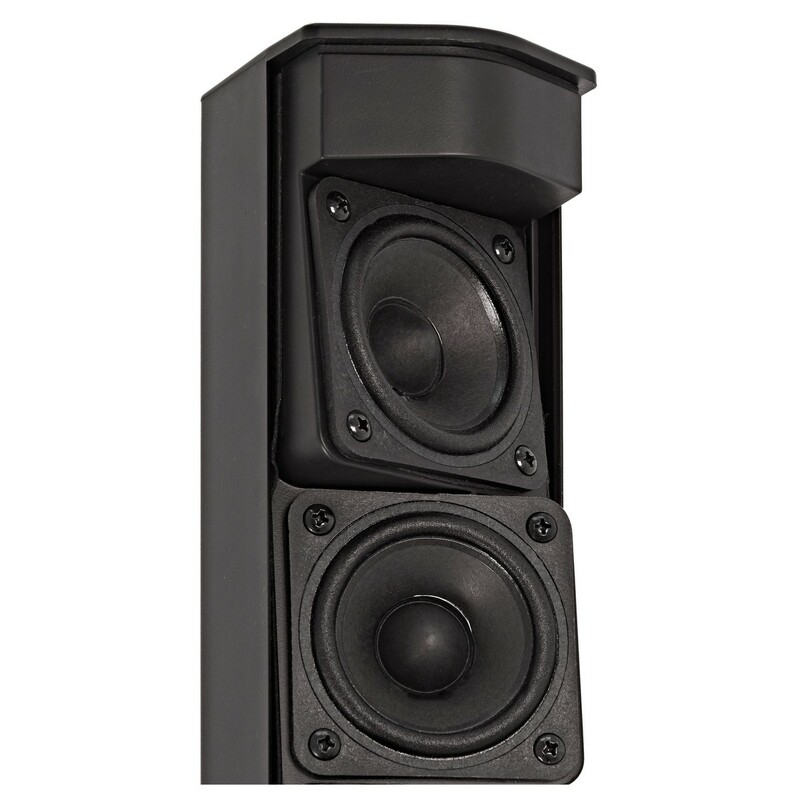 The column section features six 2.75" tweeters, offering articulate and detailed mid and treble frequencies. 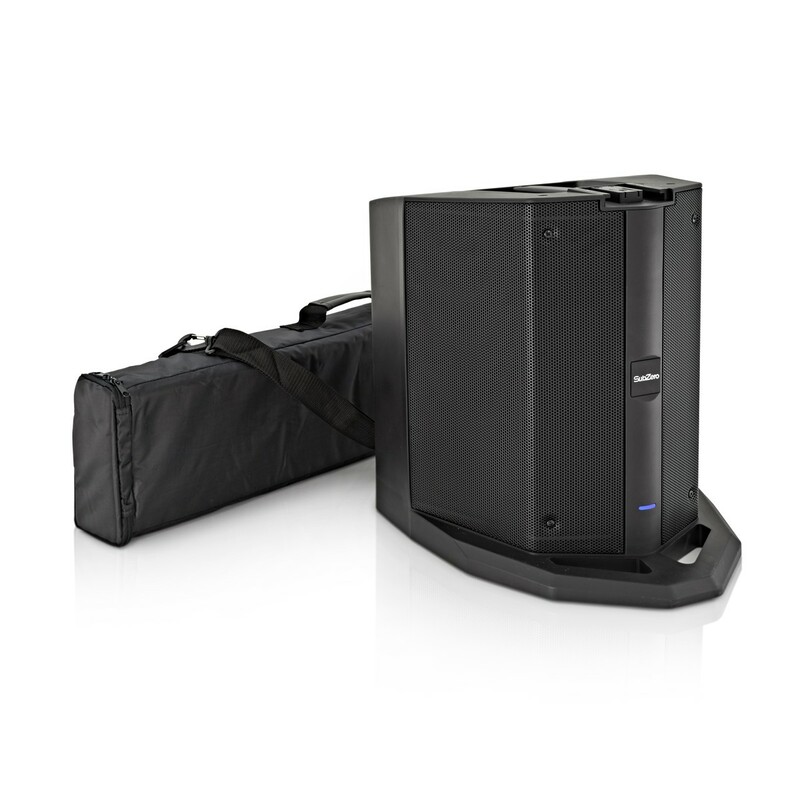 The SZPA-L68B column PA setup provides clear and powerful sound, with a 250W RMS output. Ideal for medium-sized venues and outdoor events. Hosting an outdoor event? No problem. The SZPA-L68B works for 6-10 hours on its rechargeable battery. A mains power supply is provided too, and you can charge the system while it's still being used. The SZPA-L68B provides a powerful and dynamic sound that's extremely portable. Ideal for public speaking, busking and gigs. A fully-featured mixer. 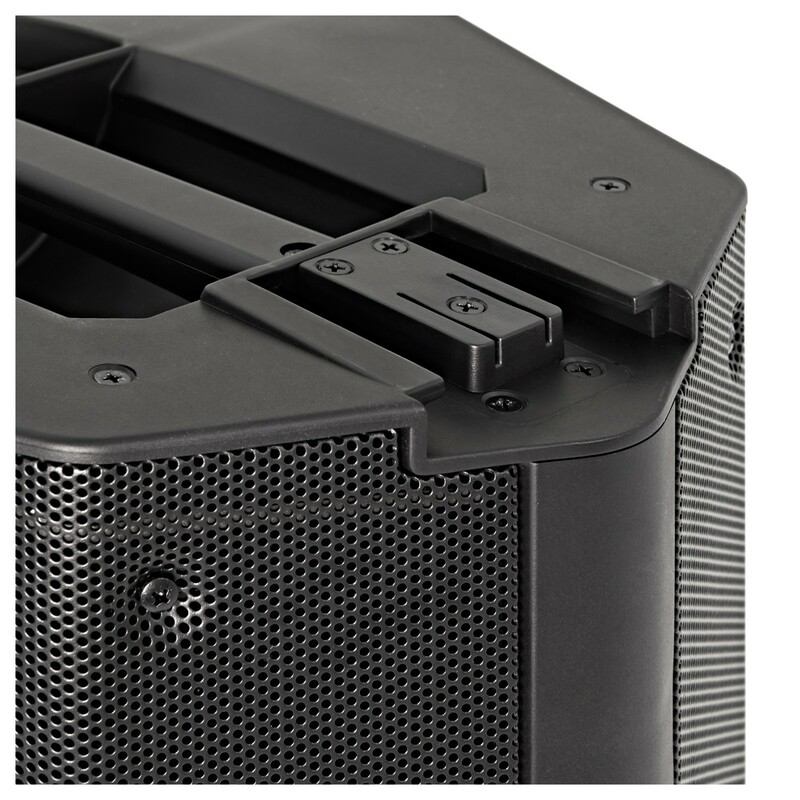 The SZPA-L68B line array system includes numerous connections – suitable for presentations, performers and bands. Two combination jack/XLR inputs allow you to connect microphones and instruments. Both channels feature a level switch, for appropriate gain for microphone, line-level and Hi-Z/guitar inputs. Channels 3/4 and 5/6 provide line-level signals, perfect for stereo inputs such as keyboards. There's also an RCA/minijack stereo line input, for connecting CD players and mobile devices. Channels 1-6 include two-band EQs and volume controls. There's also reverb available, with independent on/off and volume controls per channel. Great for adding ambience effects to vocals and instruments. 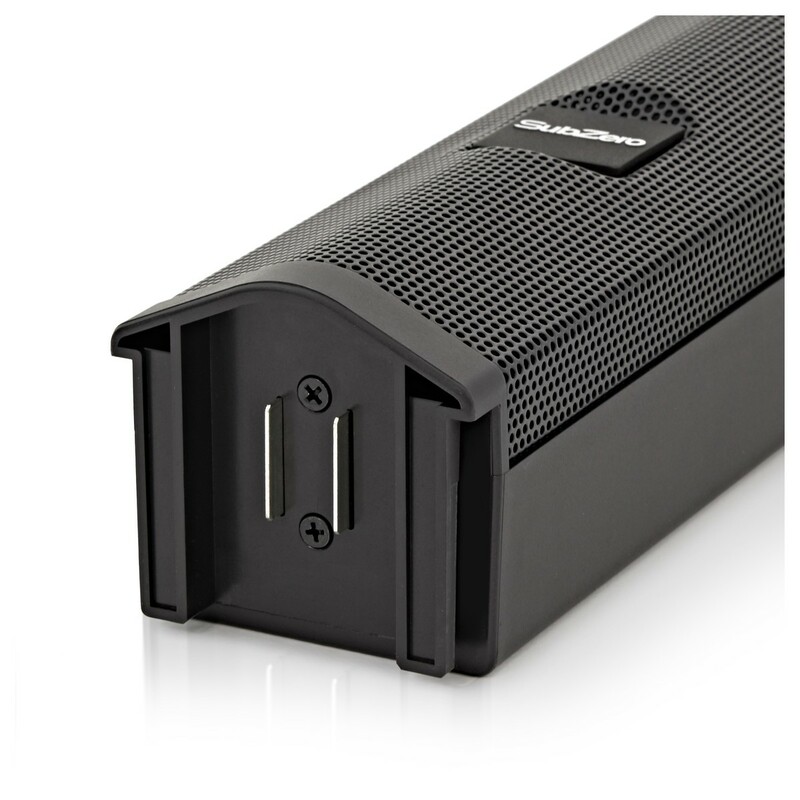 For large venues, the XLR mono line output is useful for daisy-chaining multiple speakers. Save on space and weight. The entire system weighs less than 20kg – built from durable plastic that's ready for life on the road. It's also easy to carry around. The satellite speakers detach and can be carried in the included heavy-duty bag, while the sub has an ergonomic carry handle for easier transport. Enjoy a quick setup and take-down time. Attaching the satellite speakers is easy to do and doesn't involve any cables. Simply slot the them on to the sub using the quick-locking mechanism. 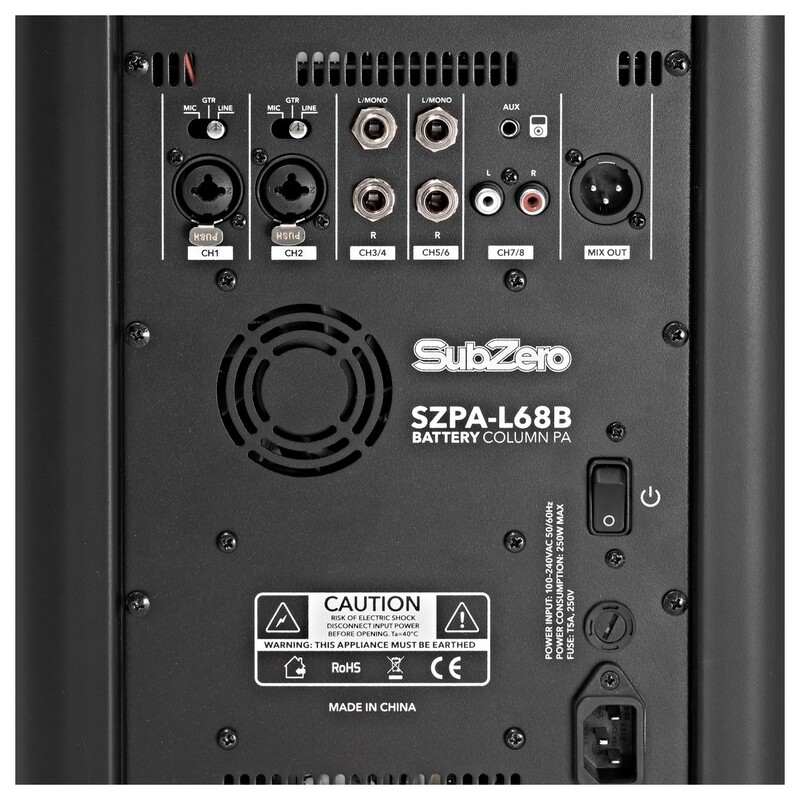 The SubZero SZPA-L68B also adapts to suit any live setting. The satellite speakers can be positioned either high or low, by using the included extension carton. The collapsed position is ideal for speeches and presentations, while the extended setup is great for performances and announcements in large spaces. Additionally, by being narrow, the SubZero SZPA-L68B helps keep sight lines clear on the stage.